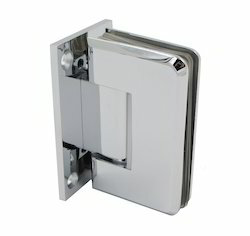 We are instrumental in the production of high quality hinges. 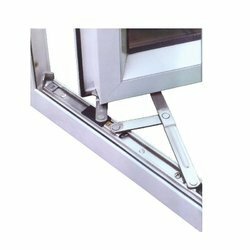 These Cabinet Door Hinges are designed under the supervision of our quality controllers to assure fine finishing and longer working life. These are designed with different kinds of movable bridges. These are recognized for withstanding corrosion and abrasion.